Our sessions will again run on a Saturday morning from 9am – 10am. This means you’ll have time to get to other sports commitments. We kick off with our first session on Saturday 27 April. 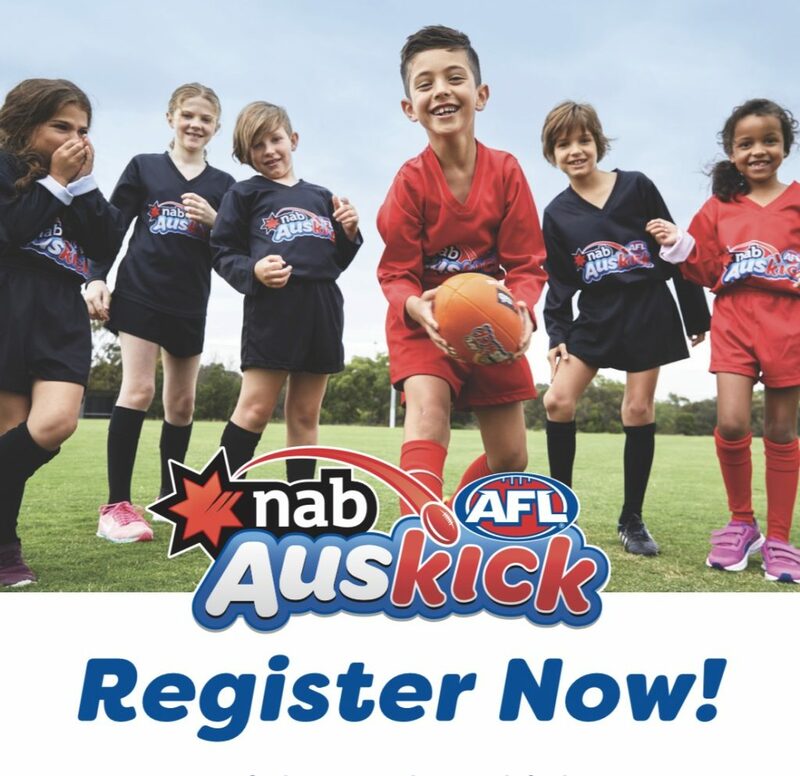 Nick Somes and Pete Tuckwell will be back to help run our Auskick season. Both have experience at junior coaching and participating as parents at Auskick. We’ll again have assistance from RJFC coaches and players however we really encourage everyone to get involved in the stations each week. This year we will be seeking to involve as many parents as possible and will be making training available to interested coaches. If you are interested please drop us an email. This portion of the update relates to those boys and girls who will turn 7 years of age by 30 April 2019. Those families will already have received an invite from RJFC to take the next step in their football journey. 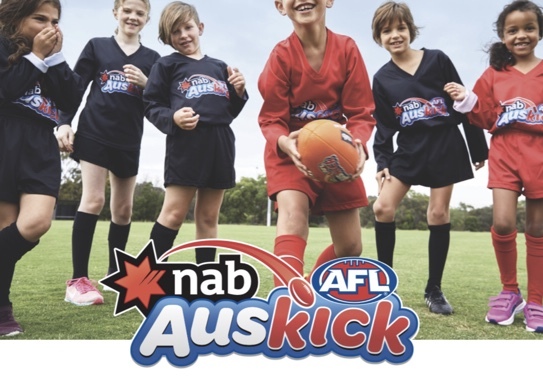 The answer is of course “yes”….and they are also most welcome to continue at Auskick. If any of the above creates confusion, please just let us know by sending any questions to our email (auskickrichmond@gmail.com) and we’ll work through it. Here’s to a terrific year at both Auskick and RJFC!